This Mother’s Day, pamper your mom with a trip to sunny Hollywood, Florida at the Diplomat Beach Resort. Geoffrey Zakarian’s Point Royal at the Diplomat Beach Resort is offering a delicious prix-fixe buffet brunch. For $75 for adults and $45 for children, guests will dine on selections from the restaurant’s Raw Bar such as East & West Coast Oysters with Fennel-Chili, Pepper Crusted Rib Eye with Roasted Green Onion Chimichurri, Smoke-Roasted Whole Branzino with Roasted Tomato-Caper Vinaigrette, Panzanella with Toasted Sourdough, Olives, Romaine Lettuce, Cucumber, Red Onion and Roasted Tomato Vinaigrette as well as a Red Velvet Waffle Station. The buffet brunch also features a Dessert Room with an array of sweets from Cherry Sour Cream Coffee Cakes to Sunflower Cake Pops. For an additional $25, guests can sip on bottomless Mimosas, Champagne or Bloody Mary’s to celebrate the beautiful day. 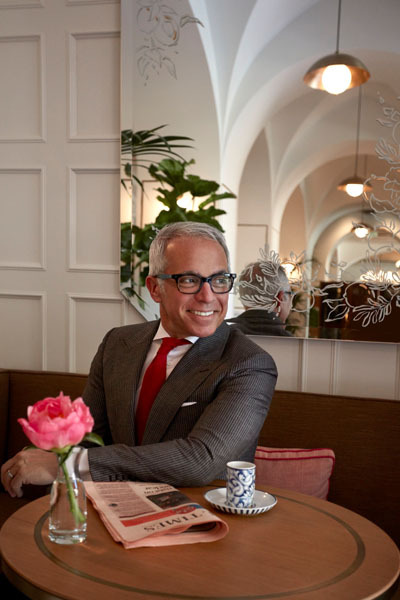 Point Royal by Geoffrey Zakarian is aCoastal American establishment, serving dinner seven days a week with breakfast and brunch coming soon. Featuring Zakarian’s approachable American Cuisine, a lively raw bar and cocktails with local flavor, Point Royal brings Zakarian’s signature hospitality to The Diplomat Beach Resort. 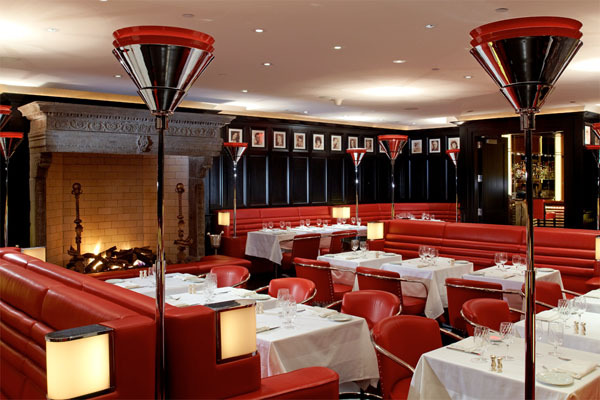 On Mother’s Day, Geoffrey Zakarian’s The Lambs Club is offering a Grand Buffet prix-fixe brunch featuring live jazz music performed by Melanie & The Bianco Martinis. For $85 for adults and $65 for children, guests will be able to dine on house made breads and pastries, raw bar selections, salads, a carving station, a waffle station and a selection of delicious pastas. To end this wonderful Mother’s Day brunch on a sweet note, desserts including Red Velvet Cake, Assorted Flower Cupcakes, Mini Banana Pudding and a variety of other desserts will be offered. All Moms will be treated to a make-your-own flower bouquet bar to compliment their perfect day. Below, kindly find a link to the menu along with a photograph of the dining room. 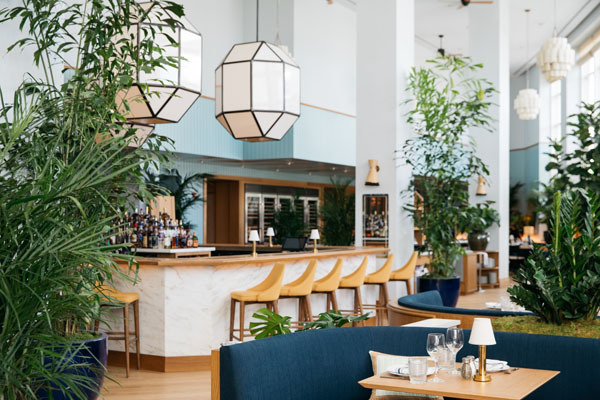 In celebration of all that Mother’s do, Georgie at Montage Beverly Hills is serving a delectable prix-fixe brunch in their honor. Delight in a buffet of seasonal fare and culinary favorites including roasted prime rib and honey glazed ham, made-to-order omelets, farmers’ market inspired salads, fresh seafood, dumplings and much more. For dessert, delight in an assortment of spring sweets and treats such as Lemon Meringue Pie, Strawberry Shortcake and Chocolate Praline Tartlets. View the Mother’s Day brunch menu here. Adults are $128 per person, while children ages 4 to 12 years are $45 per person. Prices exclude tax and gratuity.